Members: Please sign in to get your special member only pricing! Family Memberships: Register additional members in your family membership at the same time as your registration and they receive a $5 discount. No discount if registered individually and/or at a different time. Members: Register a non-member at the same time as your registration and they receive a $5 discount. No discount if registered individually and/or at a different time. Your registration fee includes SAG support, marked routes and BBQ at the finish line! 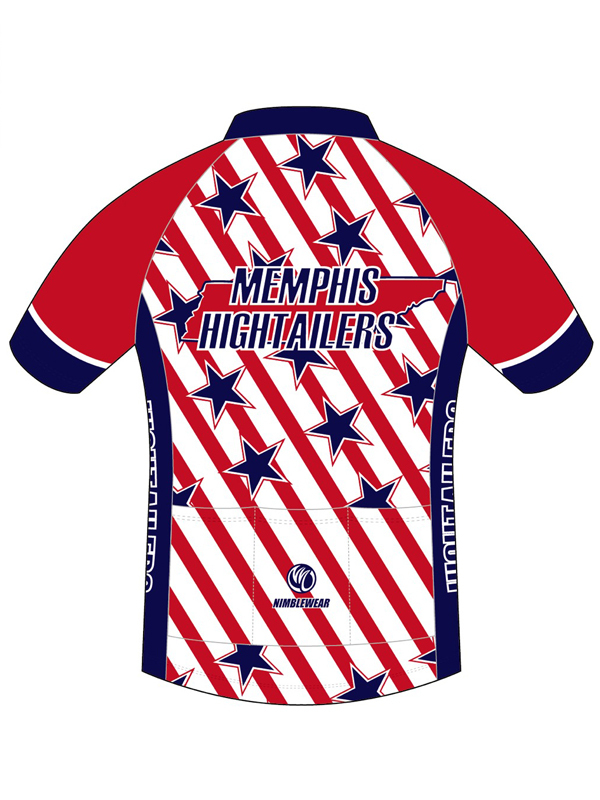 Event jersey is $70 if ordered by 4/28/2019 and will be available for pick up at registration. 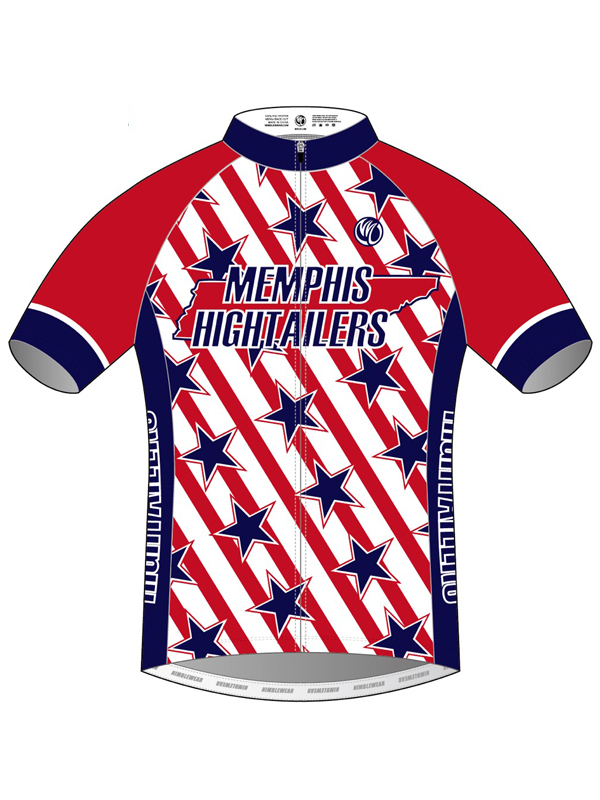 Event jersey is $75 if ordered from 4/29/2019 and will be shipped approximately 40 days after the Red, White & Blue Ride. Cost includes shipping. The Oasis Bike Shop takes in used or new bikes in any condition and refurbishes them when possible to be reused by those in need. Bikes that are not repairable are used for parts. This ministry is not just focused on the kids but also those adults that have no other form of transportation. The bikes are typically earned through doing some type of supervised community service. All bikes earned through this method come with a bike lock, helmet and a safety class. Additionally, they are focused on taking the youth on outdoor field trips to parks or through bike trails in safe, beautiful settings contrary to riding on the streets where they live. Registration ONLY for the Red, White & Blue Ride. This is for a DONATION ONLY to Oasis. You can increase your donation in increments of $10. If you want to ride the Red, White & Blue Ride, you MUST also ensure that the REGISTRATION for Red, White & Blue Ride option is also checked.